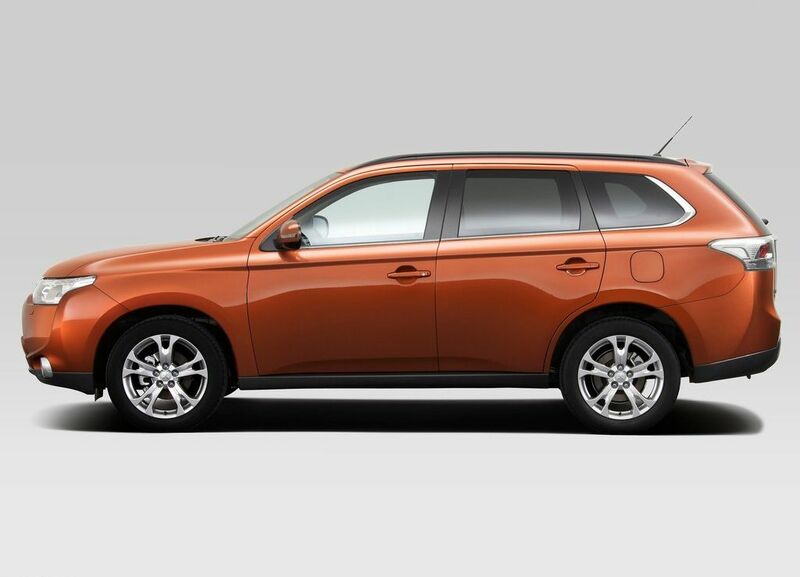 The 2016 Mitsubishi Outlander returns an approx mileage of 11 kmpl for the 2.4 L engine whereas the bigger 3.0 L returns a mileage of around 8-9 kmpl. The Outlander has been removed from the list of cars to be launched in India and Mitsubishi will soon bring its new Pajero Sport for the country. The Outlander’s 2360 cc petrol engine produces 170 BHP @ 6000 rpm and 226 NM @ 4100 rpm. It comes mated to a 6-speed automatic gearbox and gets a top speed of 190 kmph. It gets most of the safety features including 6 airbags, ABS, EBD and other features like hill start and descent control.